Compare Your Facebook Performance to We love Justin Bieber.We are proud of him. Put your Facebook performance into context and find out who's strategy is working best. 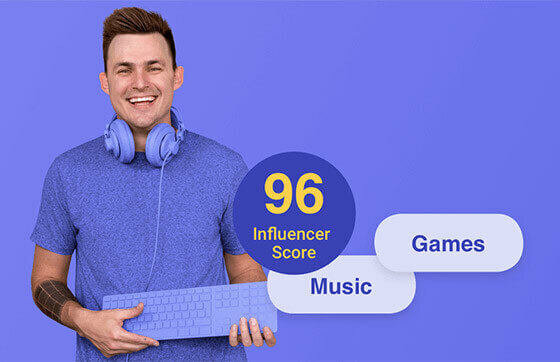 Just add your page and get a free social media report that compares you to We love Justin Bieber.We are proud of him.. Download the sample report or learn more about our Facebook benchmarking tool.